A Bridgegate trial exhibit released Wednesday in Newark federal district court showed that the Christie Administration tracked special project funding in select towns in Hudson County. A page in the middle of the exhibit (page 55) is labeled “Regional Economic Development Program Spending in Select Towns” and it listed Jersey City as having received over $109 million in special fundings. Fort Lee received over $17 million. 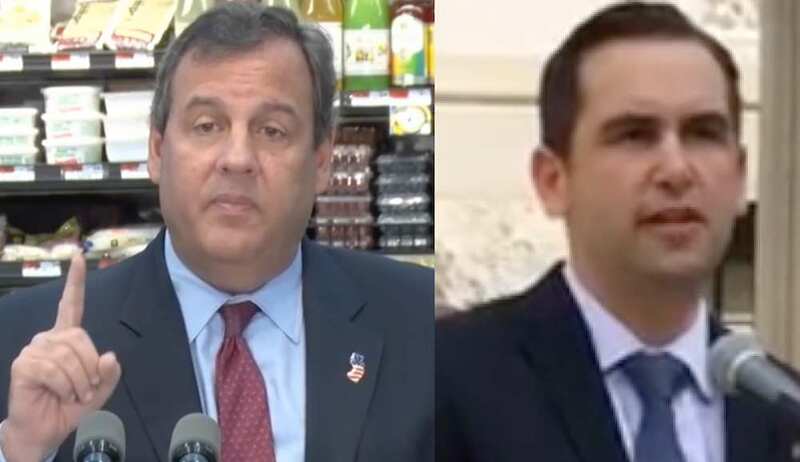 The mayors of both Jersey City and Fort Lee were particularly targeted by Christie Administration officials seeking their endorsements for Christie’s 2013 reelection campaign. Page 57 then tracks Port Authority grants to select towns in Hudson, Essex and Bergen Counties between January 2009 and November 2013. That page shows Jersey City got more than $15 million from the Port Authority during this time period.